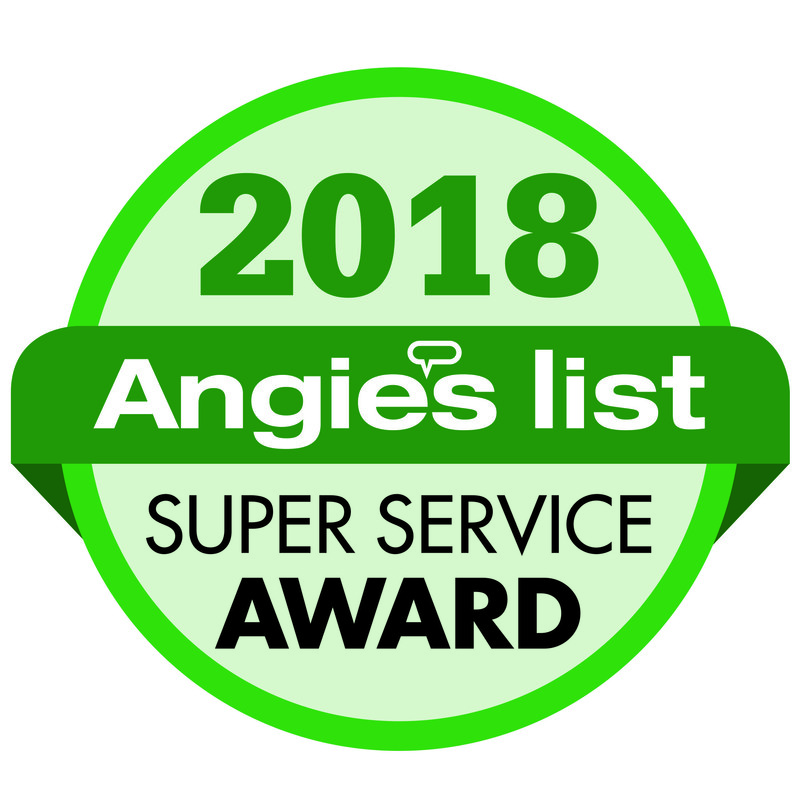 Maple Grove, Minnesota, February 1, 2019 – Spotless & Seamless Exteriors, Inc. (SSE) is proud to announce that it has earned the home service industry’s coveted Angie’s List Super Service Award (SSA). This award honors service professionals who have maintained exceptional service ratings and reviews on Angie’s List in 2018. We understand the importance of the outward appearance of your home, and we’ll work with you to help make your vision a reality. For the highest quality maintenance-free home exteriors, products, and customer service that’s second-to-none, count on the professional contractors at Spotless & Seamless Exteriors. Spotless & Seamless Exteriors, Inc. has been listed on Angie’s List since 2008. This is the second year SSE has received this honor. Spotless & Seamless Exteriors, Inc. (SSE) is a family-owned company managed by a father, his two sons, and his son-in-law. SSE stands for quality in every way, as evidenced by our experienced professionals’ award-winning work. The original crew, who began working together in 1997, were the most sought-after contractors by the largest exterior companies in the seven-county area. Since our founding in 2002, SSE has completed hundreds of seamless steel, fiber cement, and vinyl siding projects along with many roofing, gutter, decking, and window jobs. They were terrific! Spotless & Seamless were the epitome of good craftsmen, and their work ethic was amazing. They did the extra things that make the fit and finish have that professional look. They really have a can-do attitude and it was a pleasure to have them around for a week and a half. They were so neat and tidy, cleaning up everything at the end of each work day. Our home looks like a new home and we could not be more happy with Alex and his crew. In addition to the fabulous work they did, they also worked very nicely with the insurance company to get our entire roof and all of our windows and siding replaced. You are not going to find better people to work with. The quality of their work is second to none and we highly recommend them to anyone!